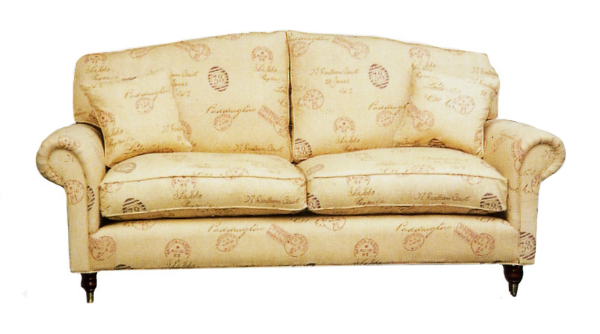 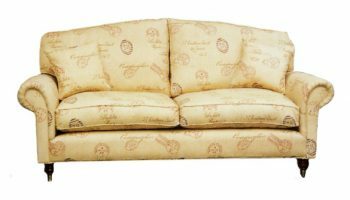 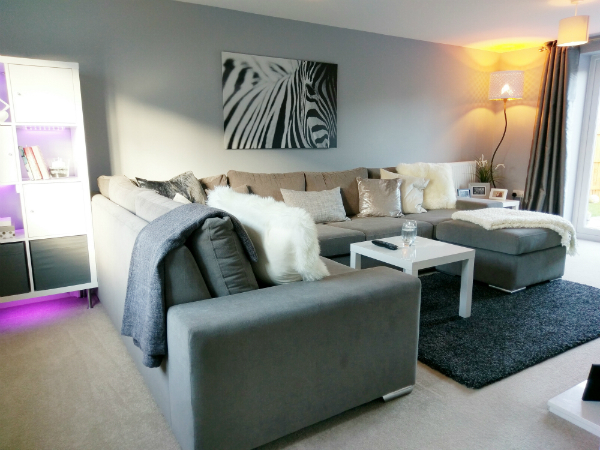 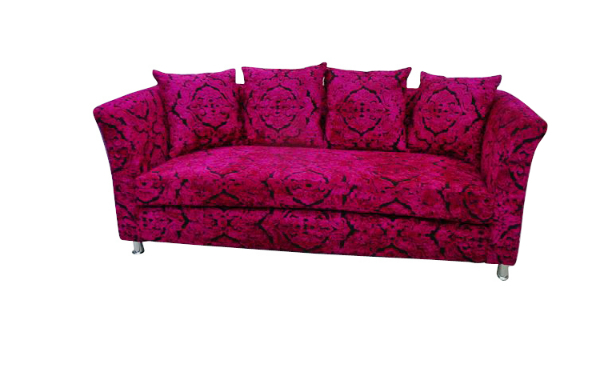 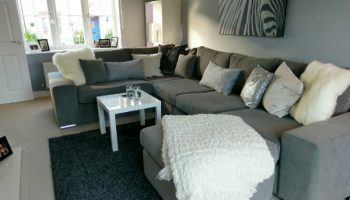 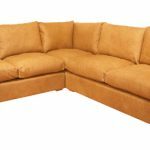 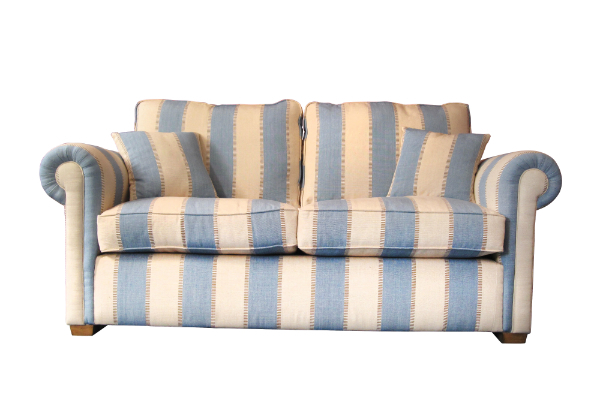 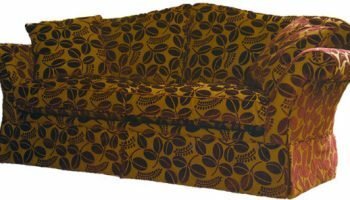 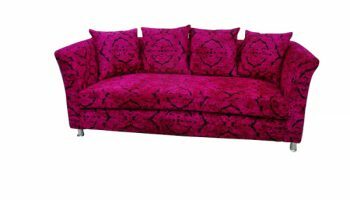 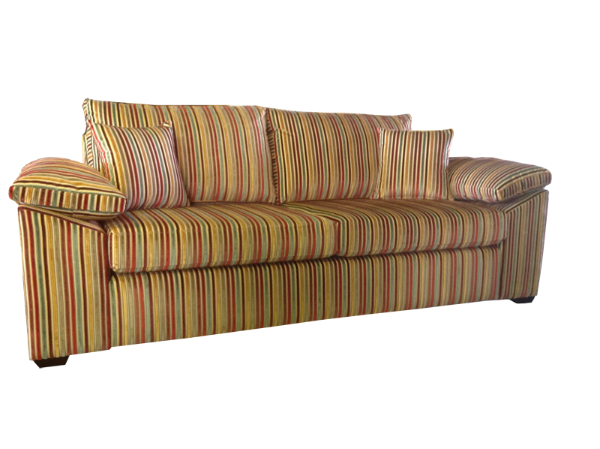 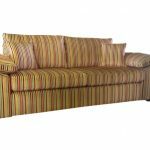 The perfect sofa to stretch out on and rest your weary head! 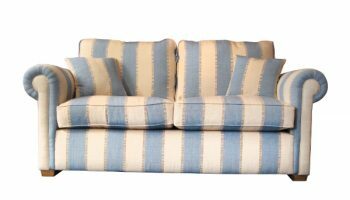 Features soft fibre filled cushions on both back and on each arm. 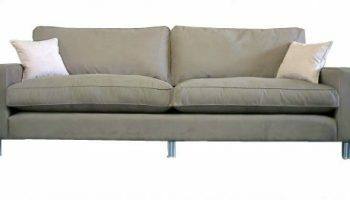 Available with wood feet in various finishes or metal.